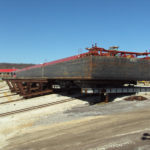 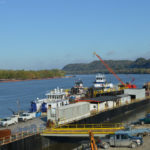 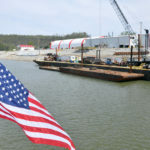 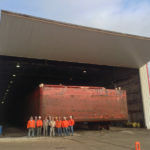 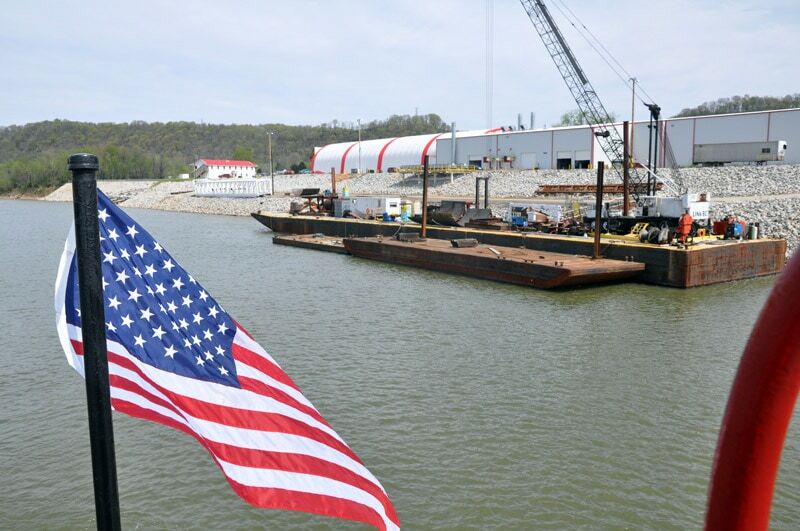 Blast Paint Facility - Sheridan Shipyard - South Point, OH - McNational, Inc.
McGinnis, Inc.’s full service and environmental award winning , Sheridan Shipyard, is located in South Point, OH at Ohio River Mile 320.4. 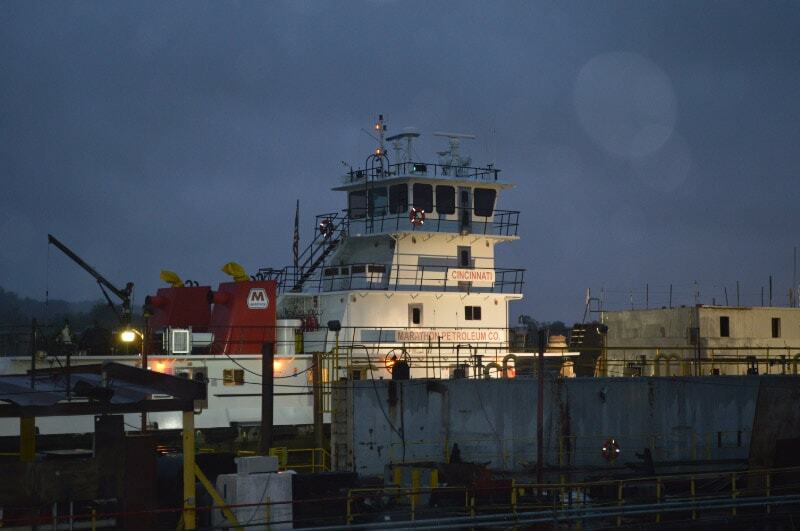 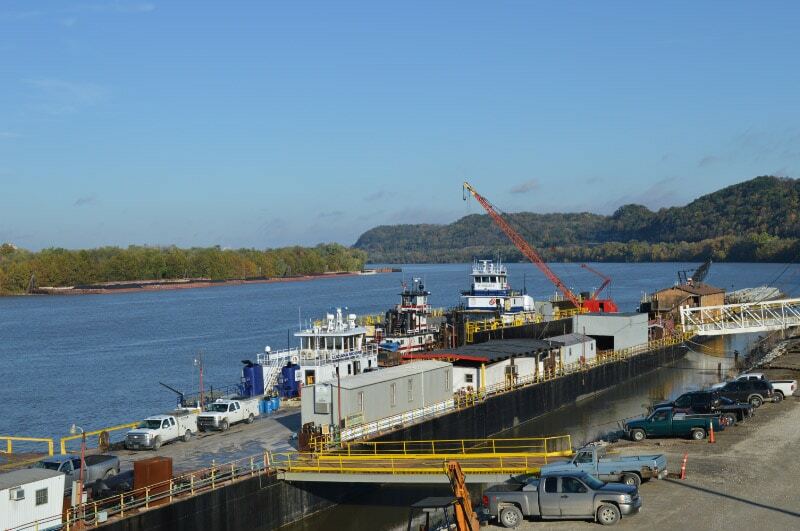 Along with (4) dry-docks with capacities up to 2500 tons, this facility boasts a 1500 ton marine ways system and 11 barge staging areas for inspection and repairs. 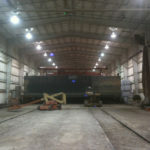 Repairs are supported by an onsite fabrication shop complete with a 40’ – 1500 ton tandem press break and a 42’ plasma cutting table. 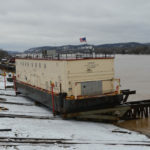 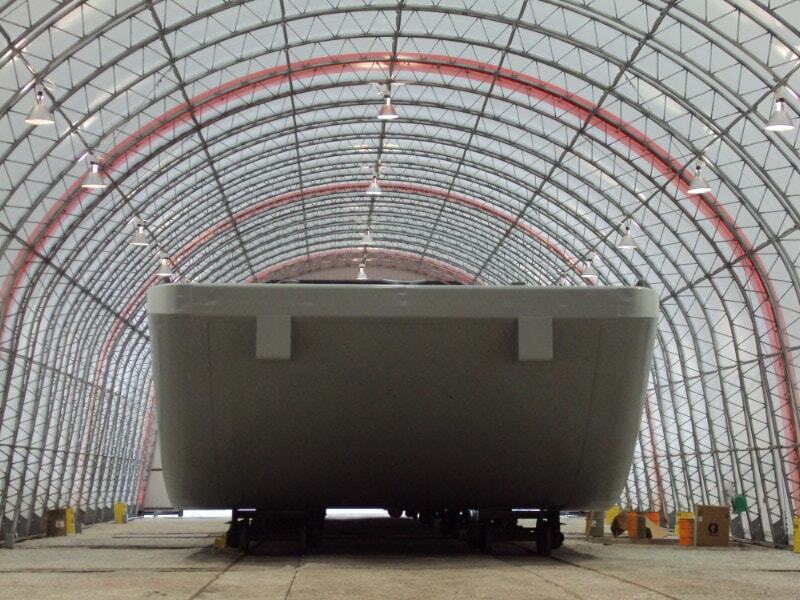 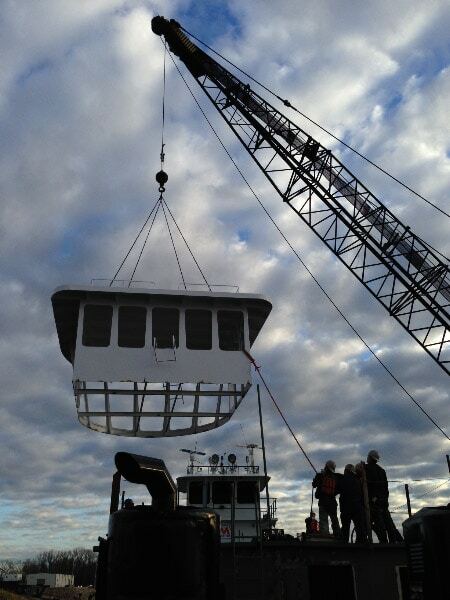 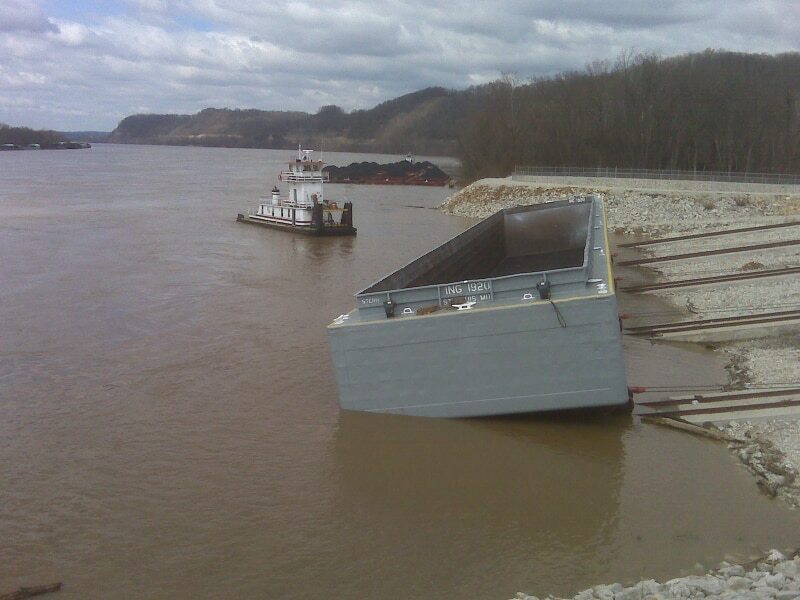 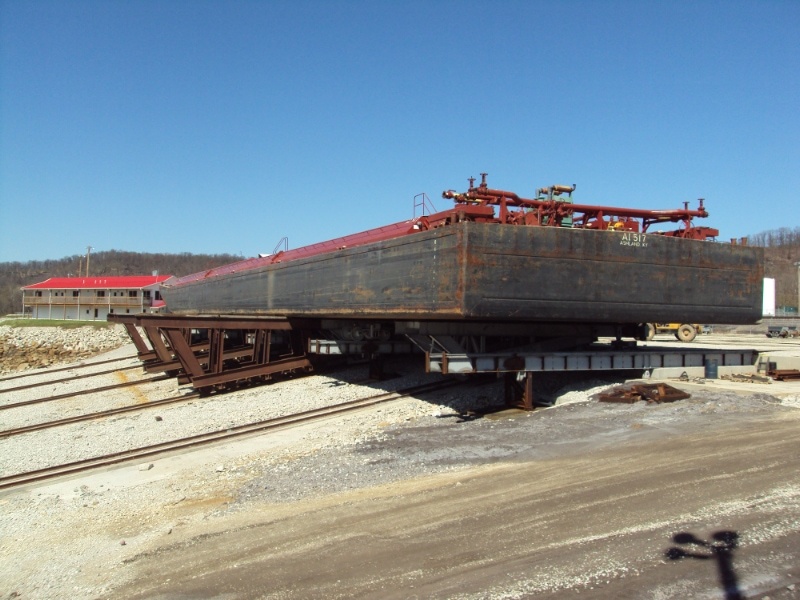 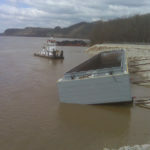 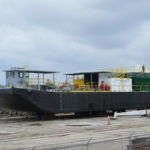 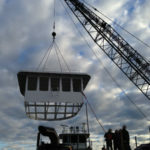 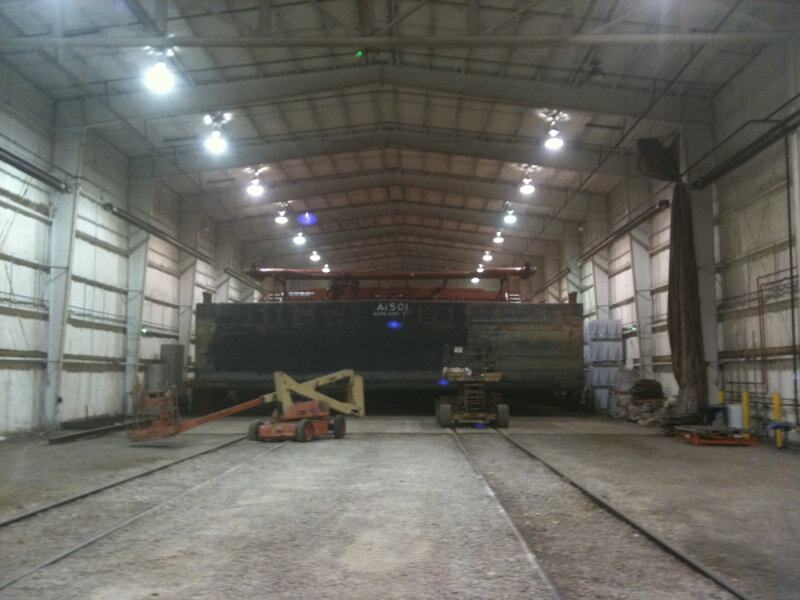 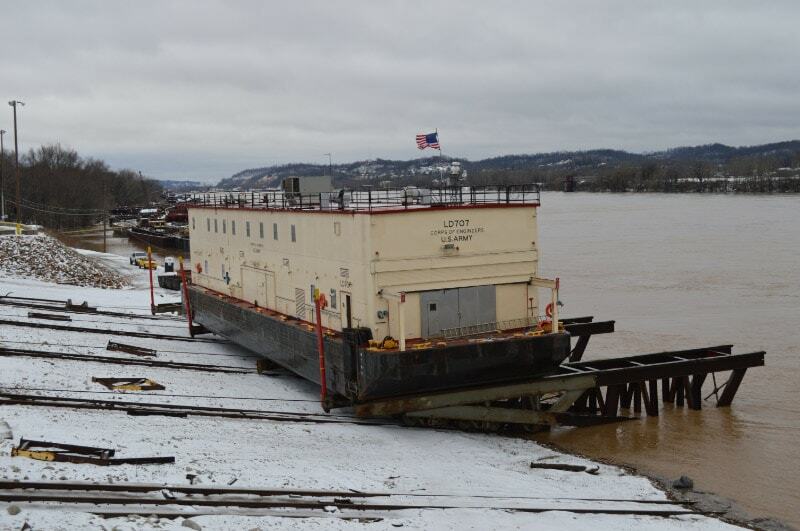 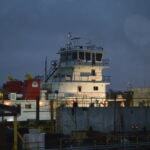 These systems provide full construction capability for all your specialty barge and boat construction needs. 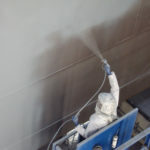 A second set of marine ways can also be utilized for controlled launch of all equipment with newly applied paint coating systems. 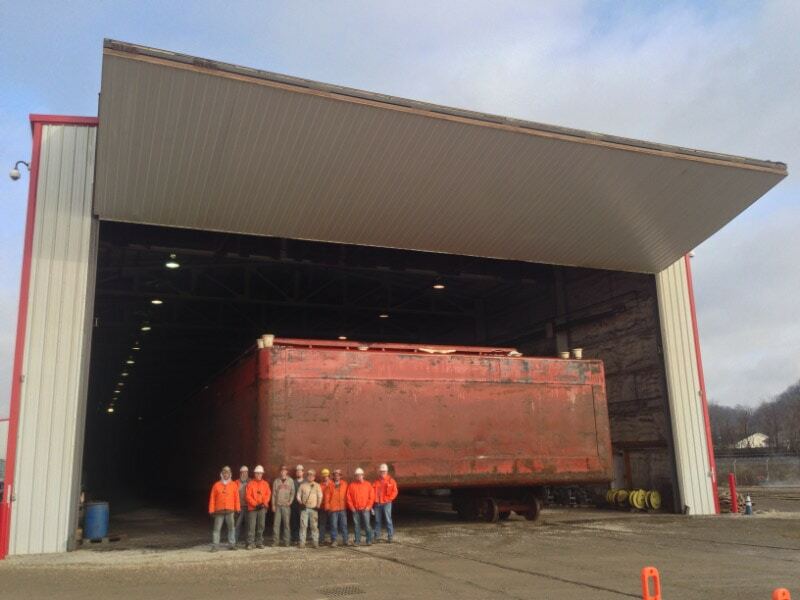 Our fully enclosed and atmospherically controlled Blast and Paint facility is an industry leader in environmental stewardship and production efficiency. 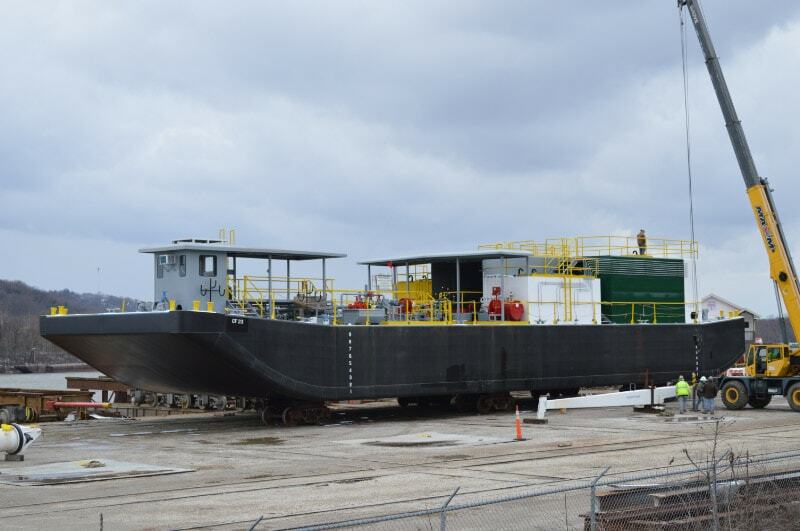 There is over 69,000 sq ft under roof containing an automated blast system and paint booth capable of accommodating 300’x54’ tank barges. 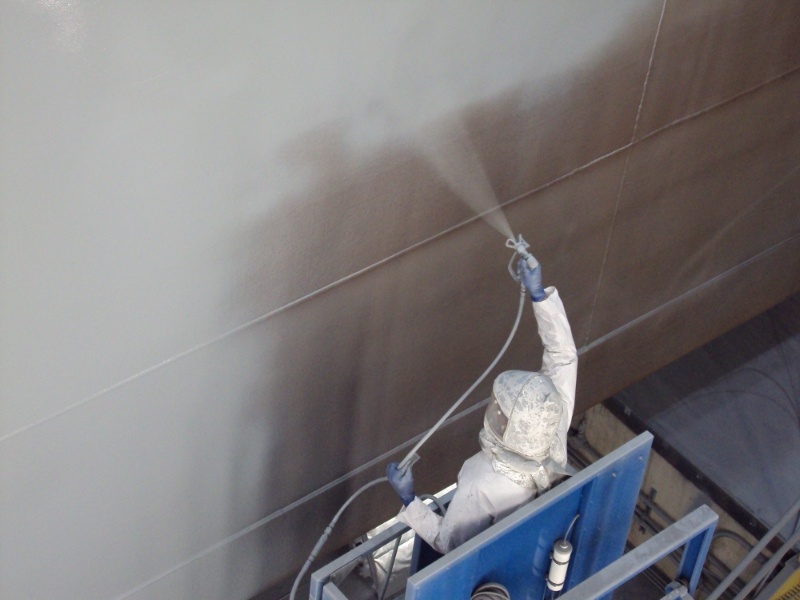 Our professional coating applicators use the latest in paint spray technology. 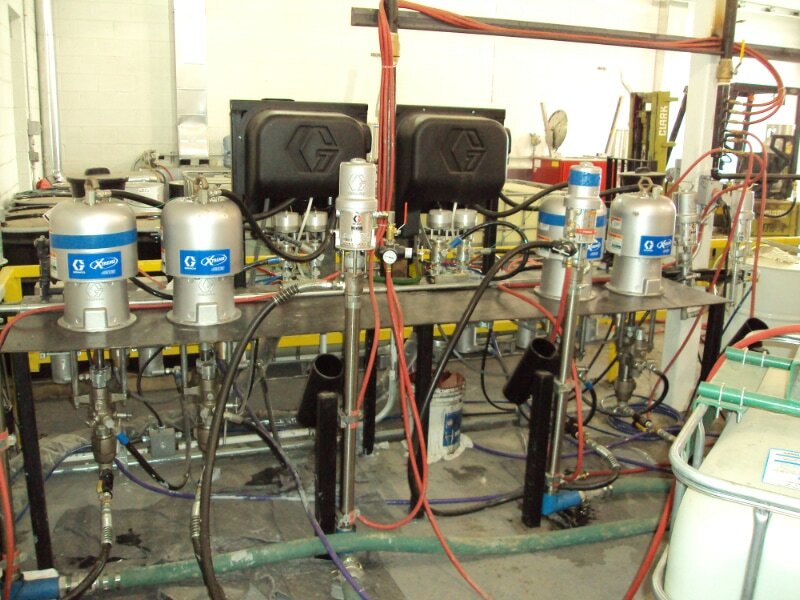 Our automated blast system uses a state of the art shot recovery and recycle system. 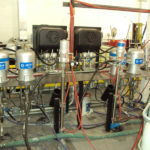 An air filtration system captures volatile organic materials (VOC’s) and dust particles from entering the atmosphere during the blast and paint process. 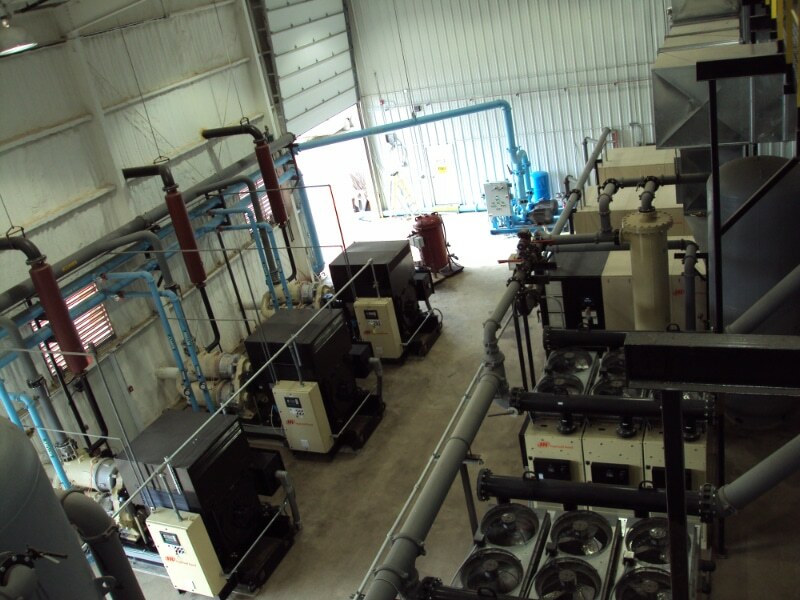 The 22,000 cfm compressed air system contains a strategic mix of centrifugal and rotary screw compressors to produce the most energy efficient air possible. 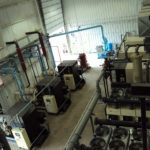 Multi-use heat and storm water recovery systems are utilized throughout the facility. 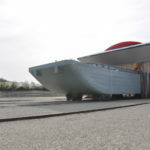 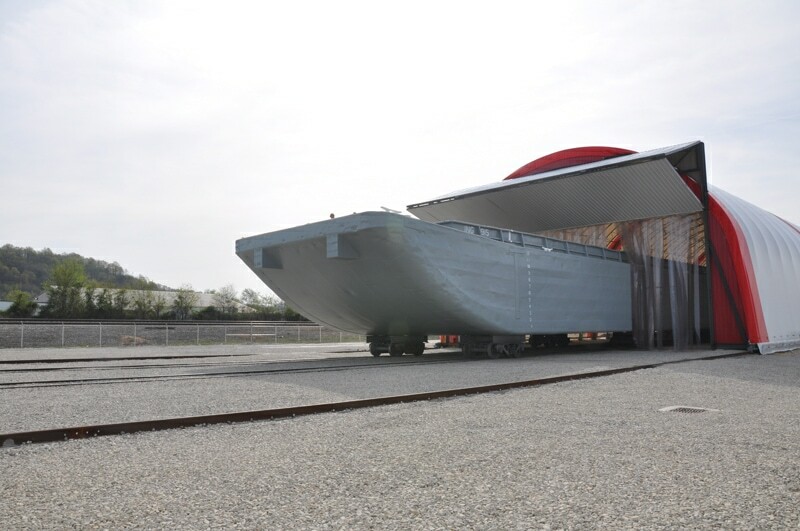 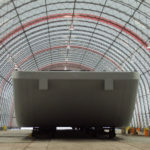 In addition to the corporate responsibility of partnering with an environmental awarding winning facility, the turnaround times and quality paint coatings applied in a controlled environment 365 days a year should make the McGinnis Sheridan Shipyard THE choice for maintaining your marine assets.